This interactive workshop will review how to have a real estate social media presence without getting banned, blocked, fined, or jailed. Ideal for: Real Estate pros using social media who want to better integrate laws, ethics, and social media etiquette in their social media marketing. 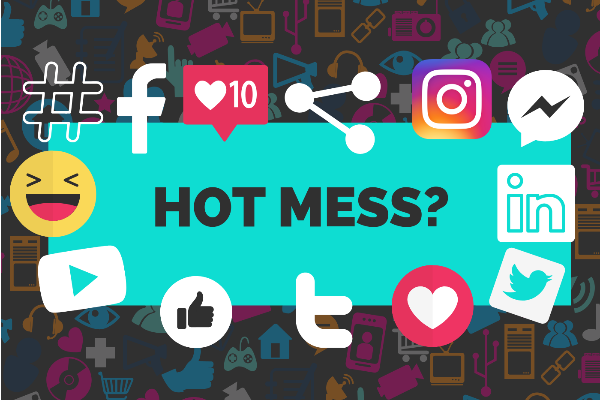 In Dr. Lee’s nationally acclaimed and requested Mess-Free Social Media workshop, you will review federal laws, discuss state and brokerage requirements, explore ethical considerations and discover tools to maintain privacy for your clients and you.